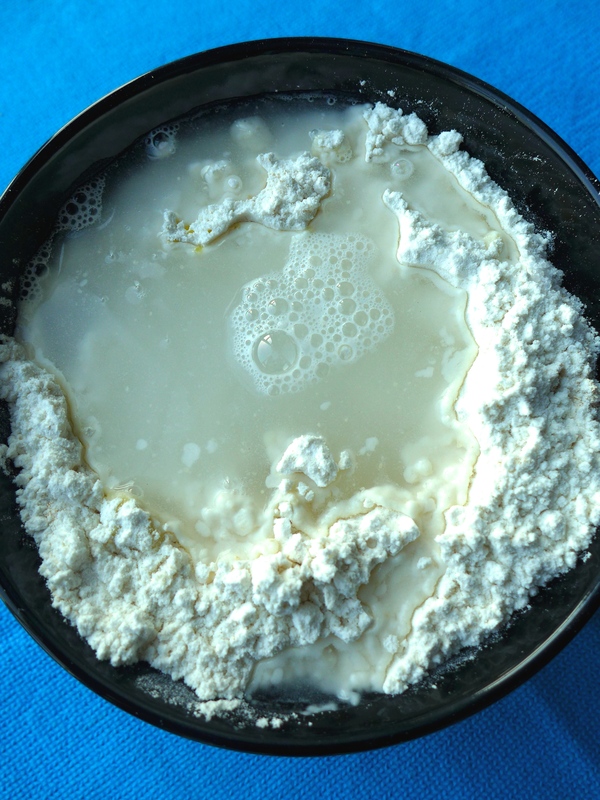 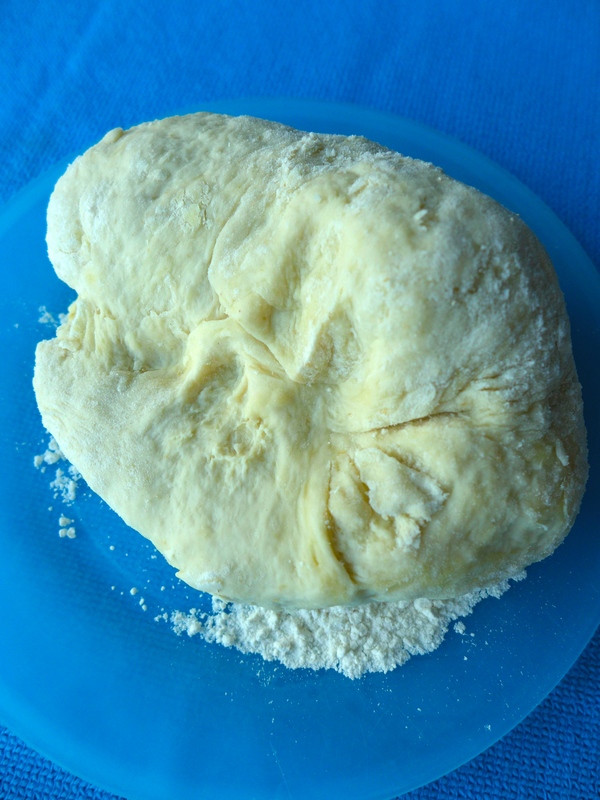 Dissolve the yeast in a little warm water (instant yeast is no necessary to dissolve in water: mix it directly with the flour). 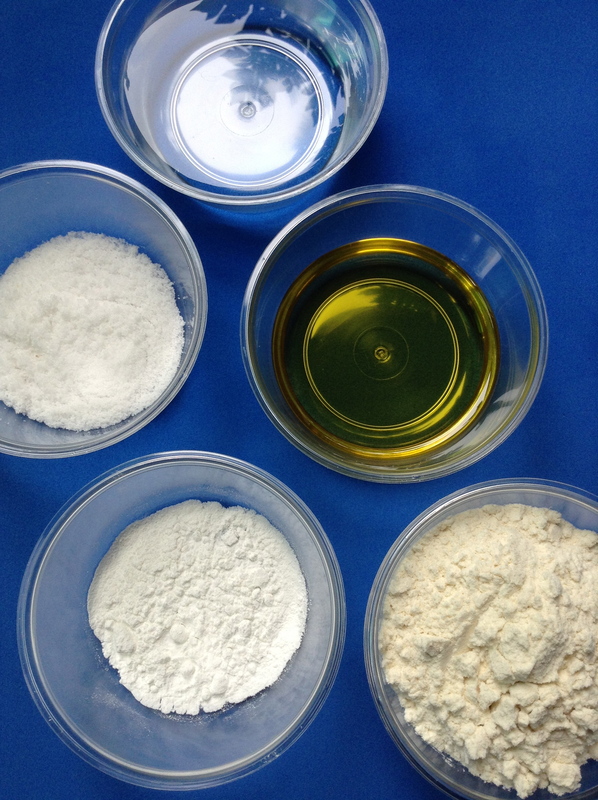 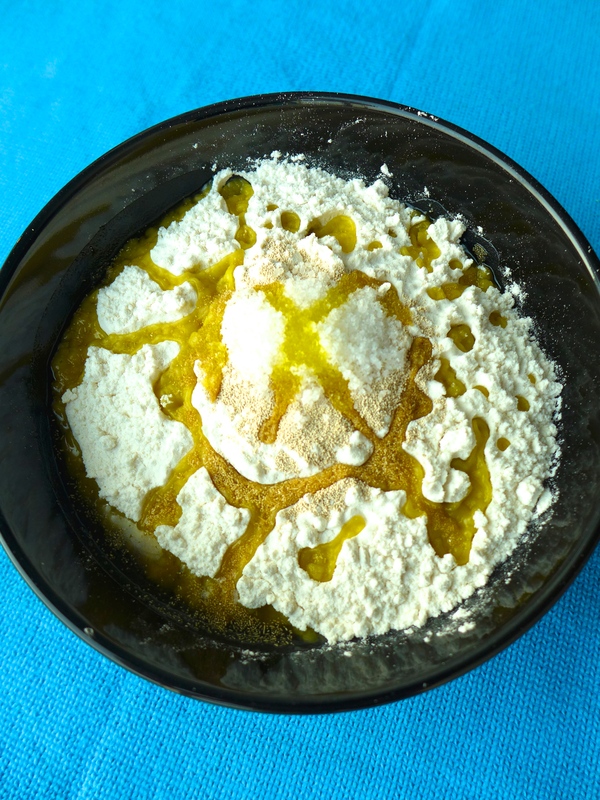 In a bowl, mix flour and salt, make a hole in the middle and add yeast and olive oil. 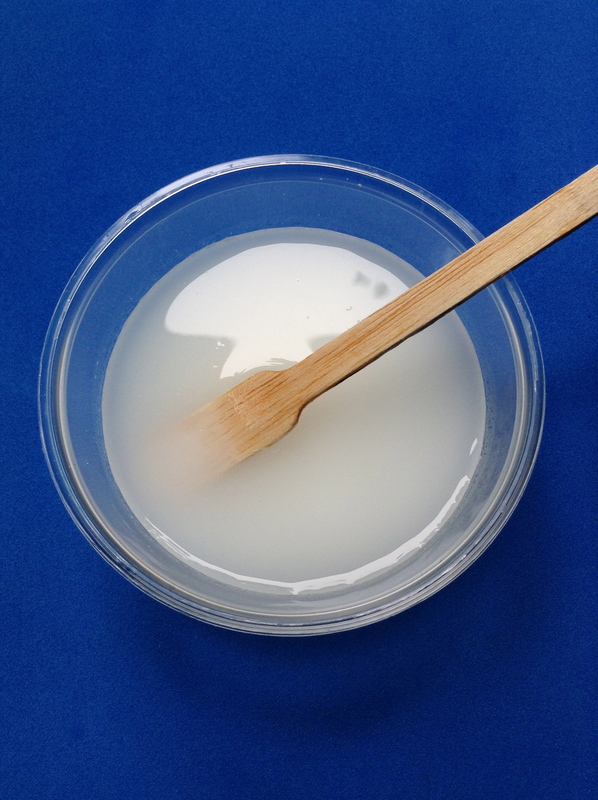 Stir it and add the remaining water. 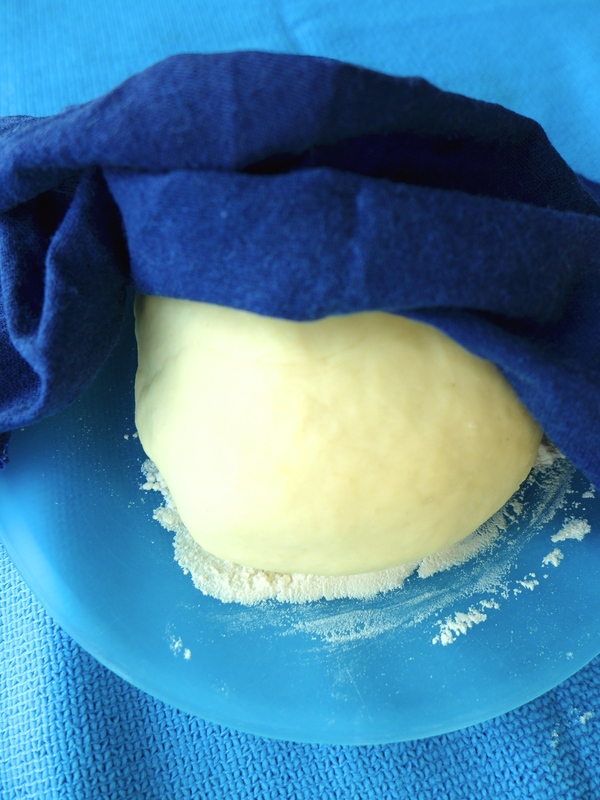 Knead the dough on a table with some flour until it is soft and firm dough. 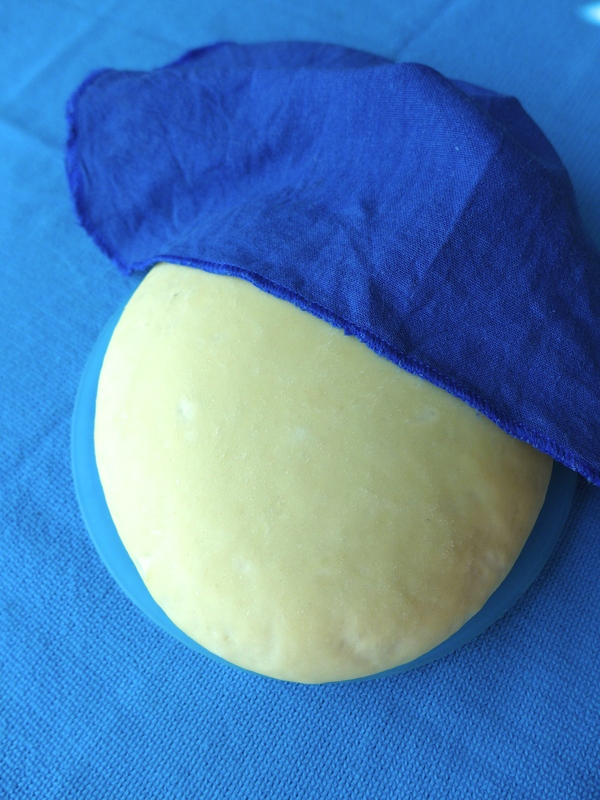 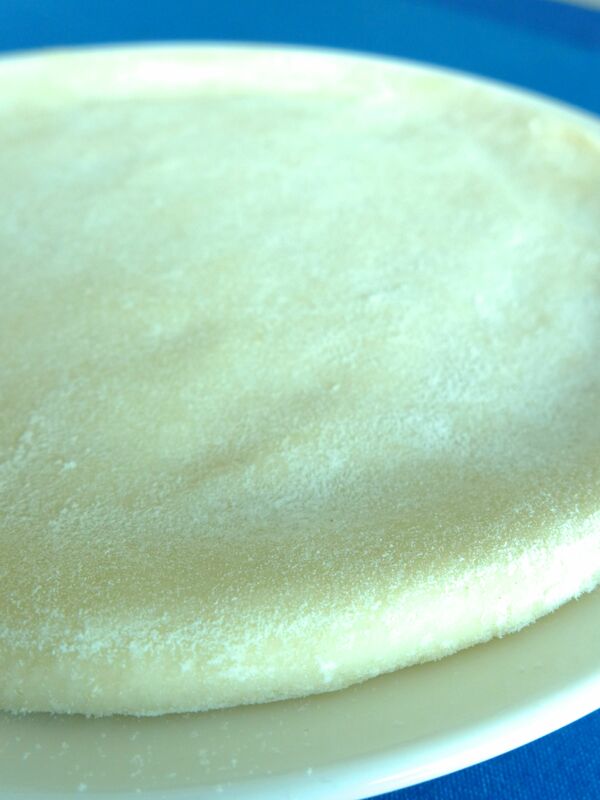 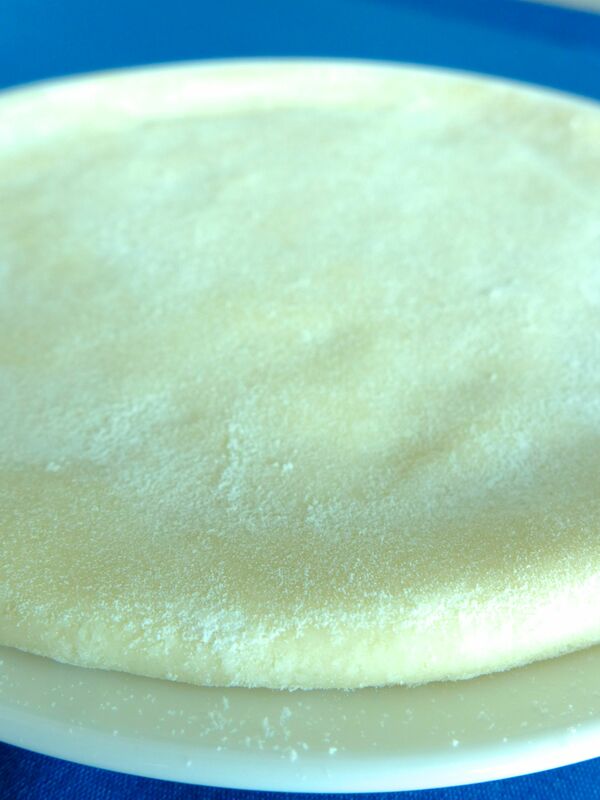 Cover it with a damp cloth and let it rest until the dough volume has almost doubled (around 1 hour). 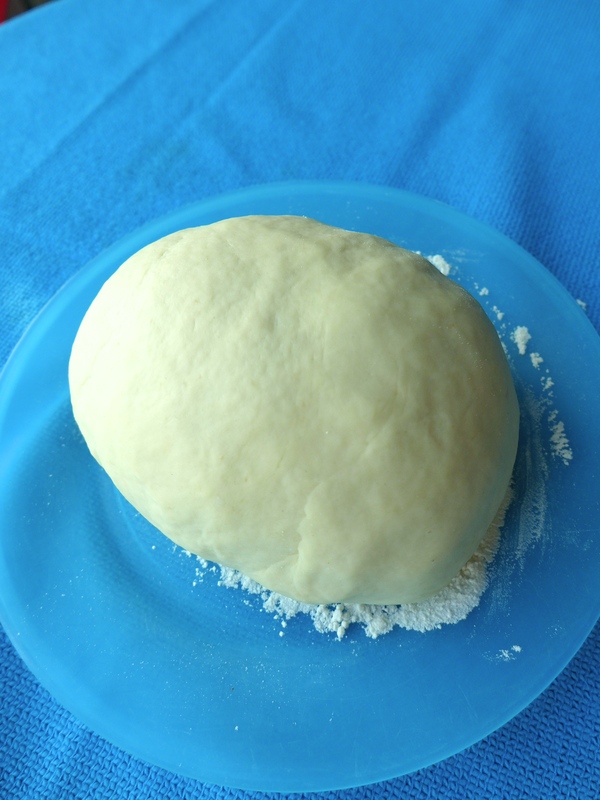 Then, stretch the dough and add the ingredients. 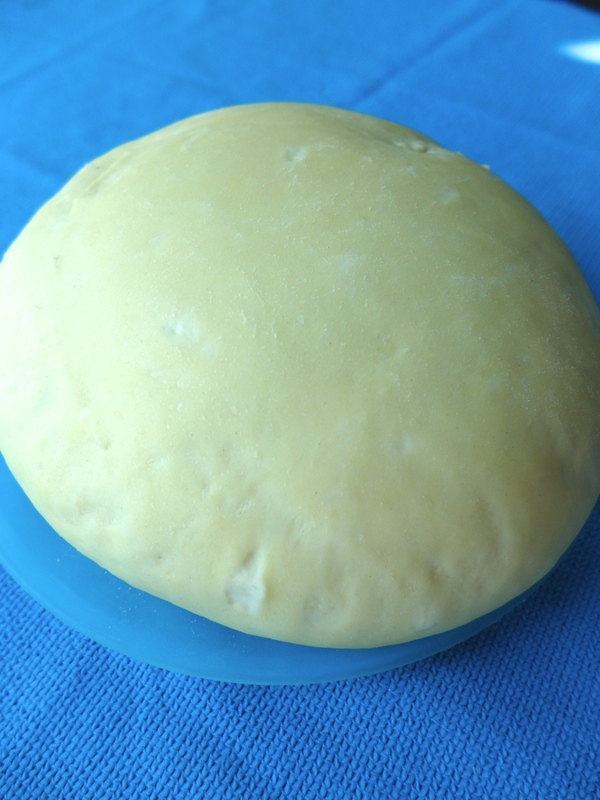 Esta entrada fue publicada en Uncategorized el 14.03.2015 por bubutobobola.